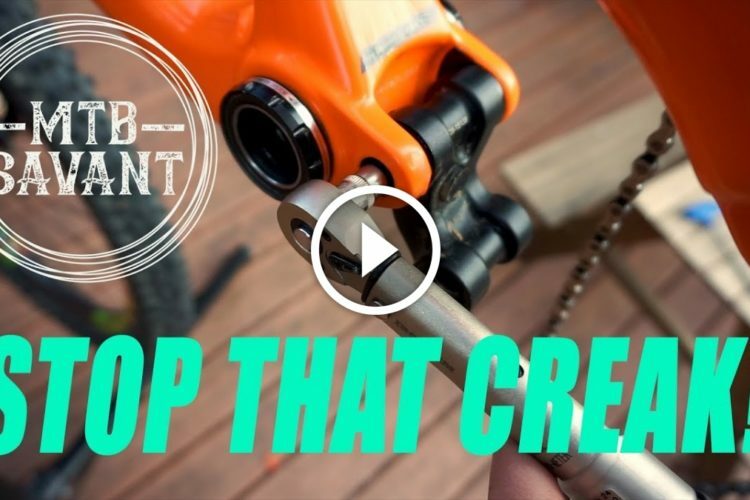 The DRT 3.2 retails for $2,799, with a full SRAM NX build and X-Fusion dropper post. 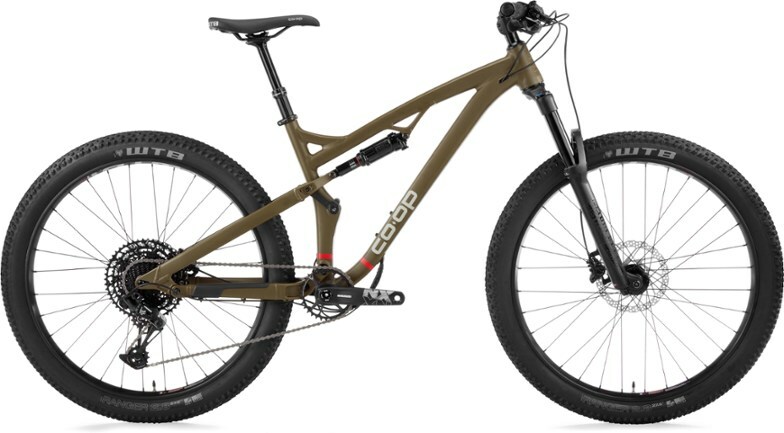 REI is adding two new full suspension bikes to their in-house brand, Co-op Cycles. 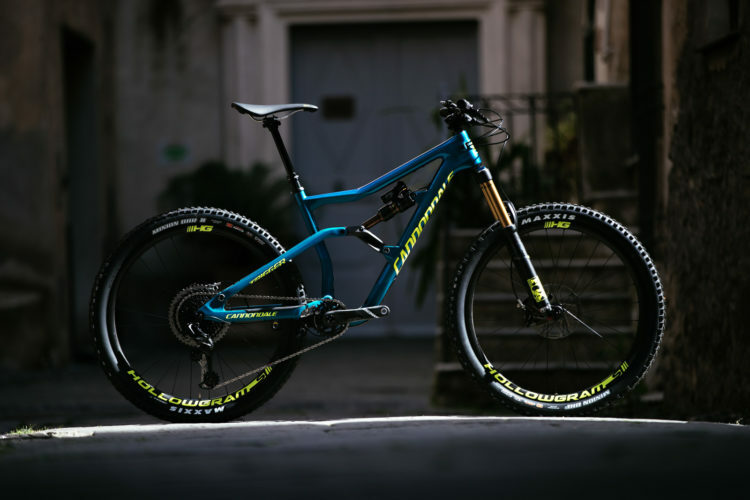 The new DRT 3.1 and DRT 3.2 full-suspension, alloy mountain bikes share frame geometry and sizing characteristics, and are differentiated by their build kits. Both of the new bikes come with X-Fusion dropper posts, 2.8-inch tires, 1x drivetrains, and hydraulic disc brakes. 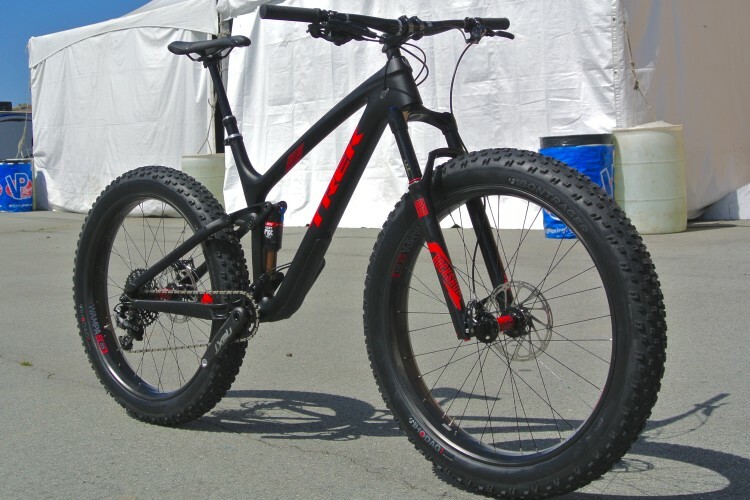 Size extra-small and small DRT frames are built around 26+ tires and 120mm of front and rear suspension, while the medium to extra-large frames will be equipped with 27.5+ tires, 130mm of rear travel, and 140mm forks. Extra-small to medium bikes come equipped with 100mm travel dropper posts, while the large and extra-large offerings will get 150mm of travel. The DRT 3.1 bikes pedal with a 1×10 Shimano drivetrain and FSA cranks, and cut speed Tektro Auriga brakes. The front of the bike squishes on a RockShox Sector RL, and the RockShox Monarch R Solo Air smoothes the ride out back. The DRT 3.2 build receives an upgraded component kit, with a full SRAM NX Eagle 12-speed drivetrain and Shimano MT-500 brakes. A RockShox Revelation RC eats the bumps up front, with the same Monarch R Solo pushing the rear suspension. Geometry numbers on both of the new frames are on par with industry standards for similar whips. 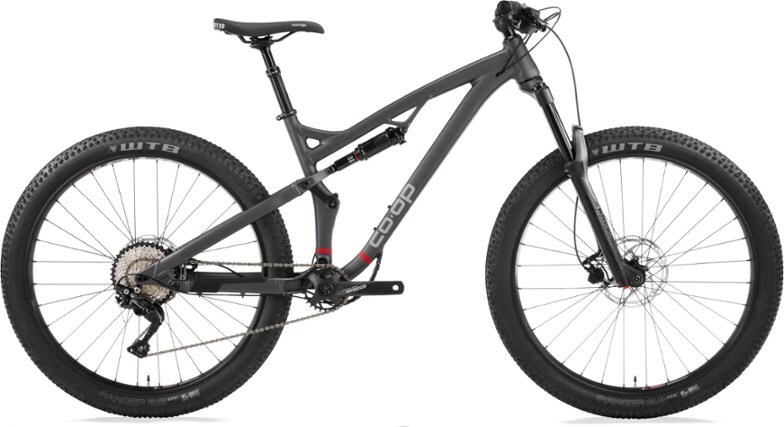 The size medium has a long, 450mm reach, 441mm chainstays, and a properly-sprawled 1181mm wheelbase. The 75° seat tube angle and 67° headtube angle leave this bike looking like a proper trail machine. 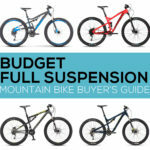 Both Co-op DRT full suspension builds are priced under $3,000, which places them at the more affordable, budget-friendly end of the trail bike spectrum. The DRT 3.1 retails for $2,199, with a mixed FSA and Shimano drivetrain and an X-Fusion dropper post. 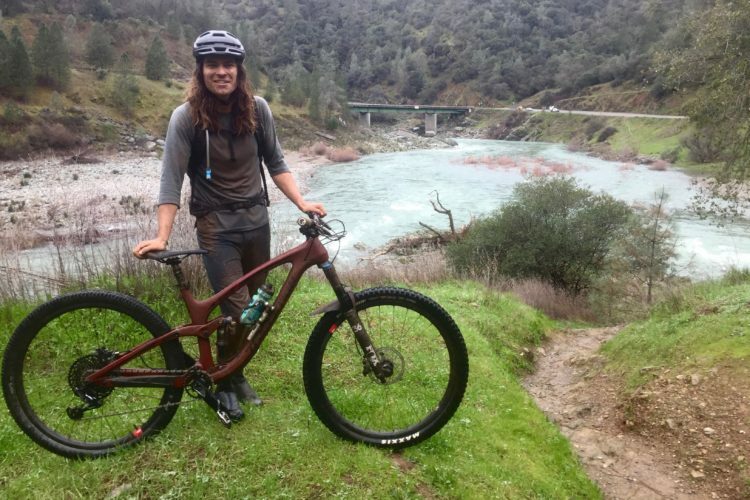 We asked REI about axle spacing for both frames, and if the 27.5+ wheels and tires can be swapped out for 29″ hoops, and we will post their reply as soon as we receive it. The DRT 3.1 and DRT 3.2 are now available for purchase online. 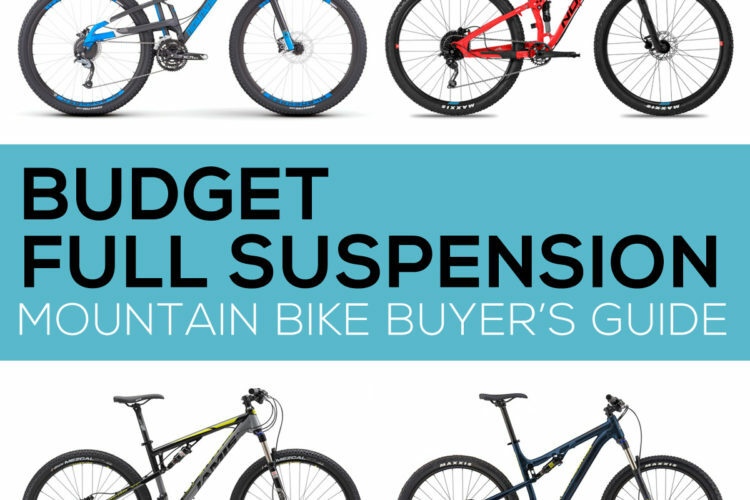 REI is also extending Cannondale bike sales to all stores and adding Bontrager to their range of popular bike brands. 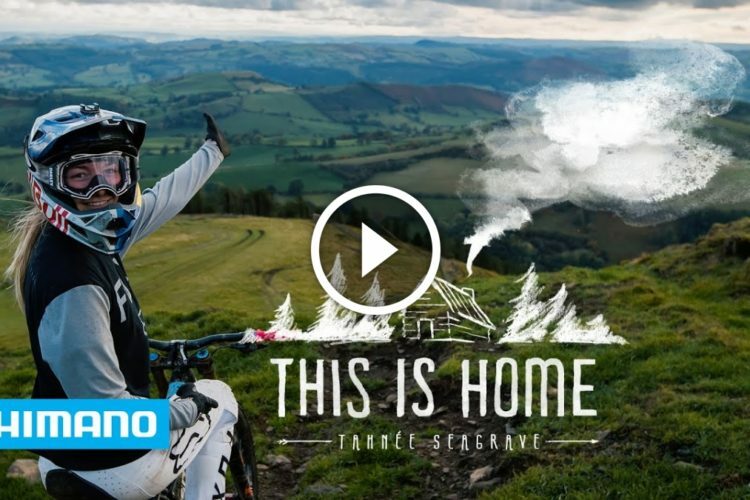 The company is expanding their rental space, adding 20 locations to their global bicycle adventure itineraries, and piloting a bike trade-in program. 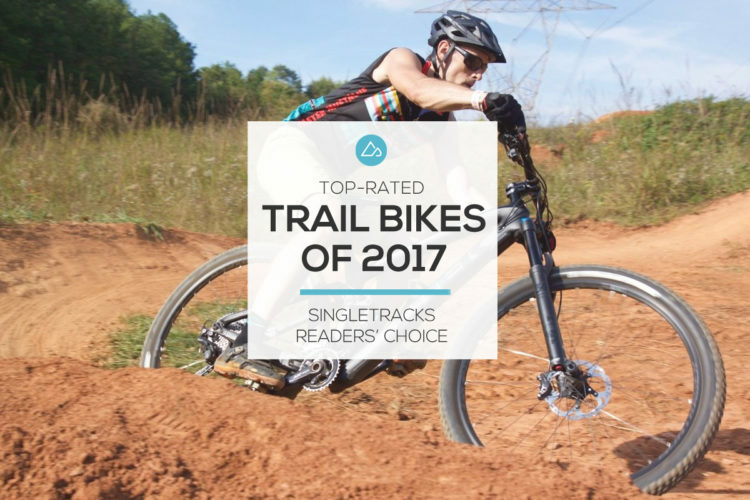 In short, REI seems to be putting more energy into nearly every possible element of cycling for 2019. What do you think of the new DRT bikes? 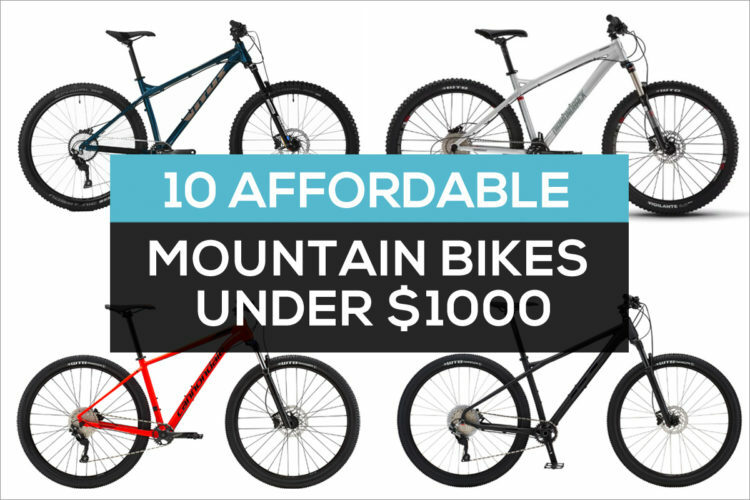 Will you be renting one from your local REI to find out how they fare? A $2800 Spec’ alloy Camber comp with NX group set that any serious rider will want to replace. REI is A great place to buy. But no incredible deal here. Hate to say it but a “Co-op” is about as boring a name as one could possibly invent. 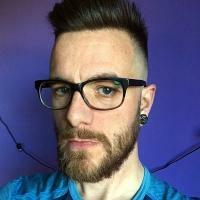 Go back to marketing school. 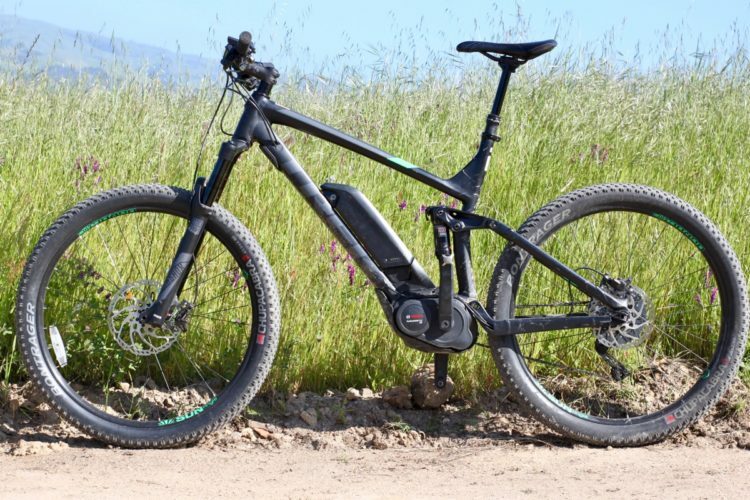 Wait, $2200 for an ancient Deore drivetrain, Tektro brakes, and a crappy Sektor fork? 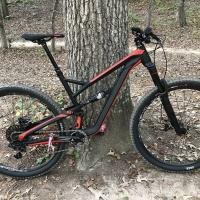 You can get a YT or a Commencal for that price and they come with MUCH better gear. I love REI but they are way too proud of their Co-Op stuff….